This week’s topic is Top 5 Story Maps. 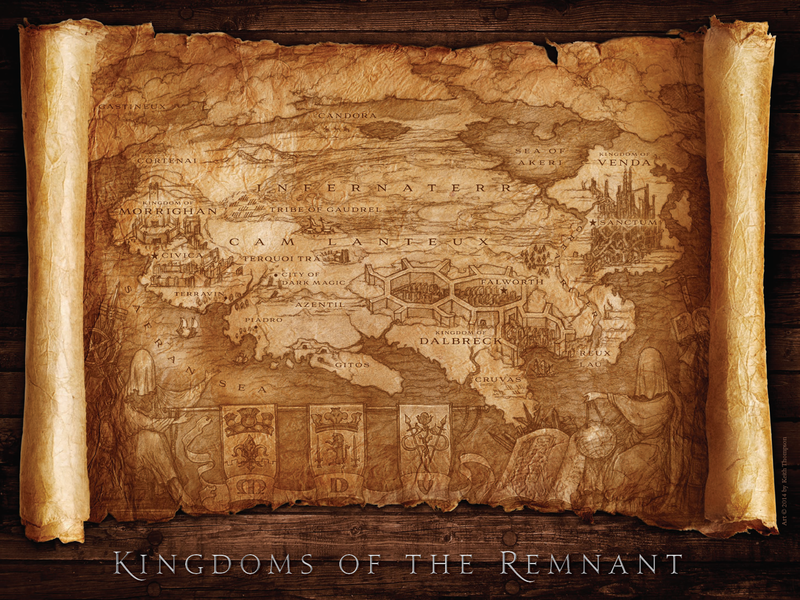 A good fantasy always has an epic map to help you along the journey of reading! 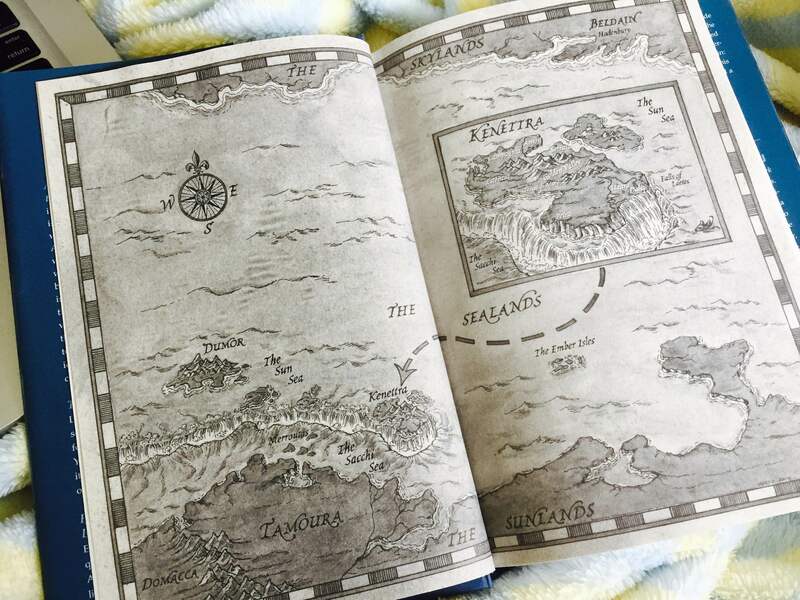 I can attest to getting lost numerous times reading some great YA fantasy books and if it wasn’t for the maps at the front of the novel I would cry. Literally. I love this map for a lot of different reasons. One of the major ones is how it gets split up into different seasons. It was one of my favorite parts of the story too. I can’t wait to get to explore the rest of the map in book 2 coming out this fall! By golly does this series ever travel through this great map. I would honestly be lost without it. Even now I still can never figure out where all the places are located! Such a grand landscape. This map is vastly covered with water. I hope this means that there will be a lot of boat traveling to come! I’m in the mood for some pirate action. Look at the details in this one! Absolutely stunning. I can’t take my eyes off of how pretty it looks. Makes me wish I was apart of this world! I honestly can not wait to get into this read because of the map! It looks like there is a tear in the middle of it. So cool! This entry was posted in Top 5 Wednesday and tagged August, Books, Leigh Bardugo, Marie Lu, Mary E. Pearson, Sara Raasch, Sarah J. Maas, Top 5 Wednesday, Young Adult. Bookmark the permalink. Those maps are stunning! Makes me totally want to read all of them – cause yes, I have read none..
Really want to get to Maas en Raasch soon-ish though. TBR’s will never end. It’s inevitable. Maps can make or break a book for me! I love a good one. It takes a good fantasy to a whole new level!! 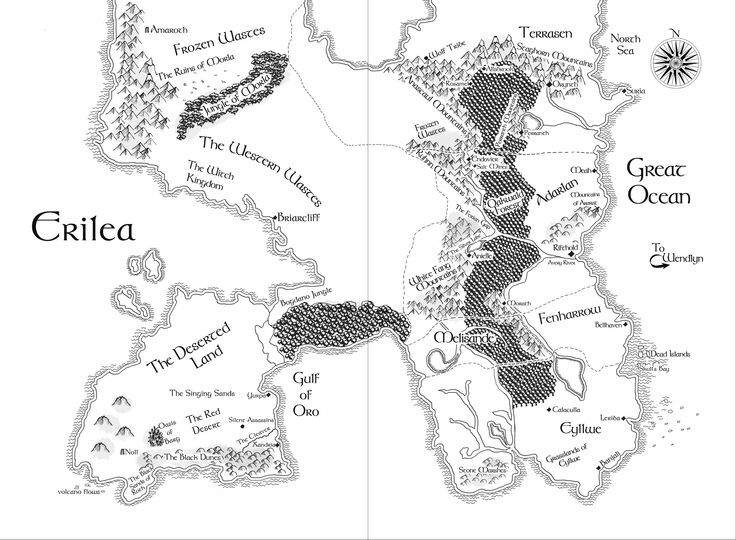 Maps are one of the highlights of fantasy books! 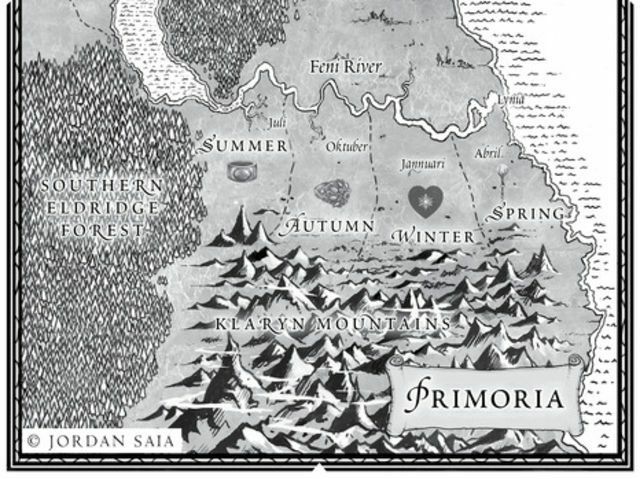 I LOVE LOVE LOVE the Throne of Glass map so much. As for all the others in your list? Oh my golly gosh they are gorgeous its almost making me cry! Aren’t they? I love maps so much. Maps could make or break a book for me! 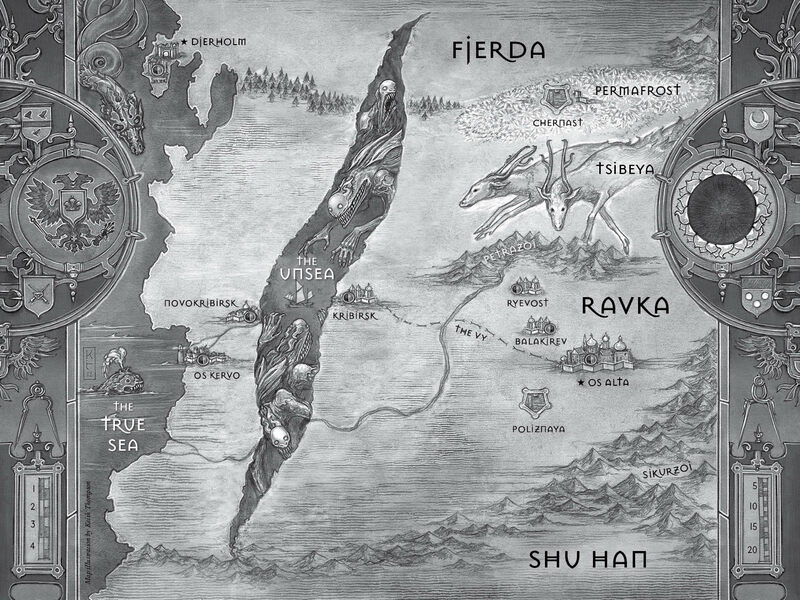 I have such a love for the map in Shadow and Bone. I haven’t been able to read the next books in the trilogy, but I am itching to. I’m excited to hear what you think about this book! I get mesmerized most times! I think you’ll like it! It was a great story that traveled a good amount around the map.